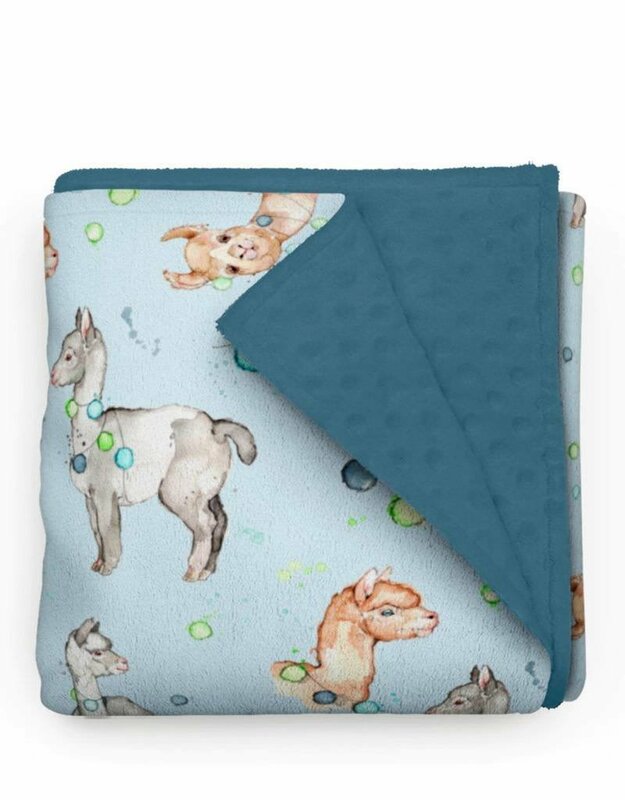 With a sweetness that is similar to cashmere, babies and children will claim at any time of the day their minky blanket and require it during the coolest nights. As for parents, it will be difficult to resist a movie-popcorn night without getting dressed up. This material has several advantages. It is warm, fluffy, hypoallergenic, does not discolour and does not fray. 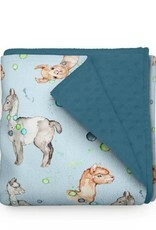 Olé Hop minky comforters are tailor-made, knitted just for us (watch out for counterfeit minky!) And frequently checked for quality. Olé Hop offers you without any doubt a supplied fabric, softer than life and of superior quality, printed digitally with water ink. Sizes : 30 "x 40"